API’s machine tool & industrial robot on-site calibration services ensure equipment optimization to improve quality of manufacturing processes. Maximize production equipment performance with API’s machine tool calibration products. CNC Machine Tool Ballbar checks provide positioning performance and diagnosis of geometrical errors. Spindle Analyzer diagnosis machine tools spindle axis performance by quickly measuring and rotational errors. Swivelcheck utilizes a servo-drive to calibrate rotary axes and tilt tables integral to the machine tool calibration process. XD Laser simultaneously measures linear, angular, straightness and roll errors for rapid error assessment. 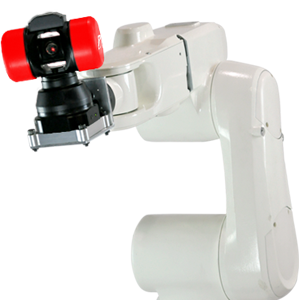 Achieve improved absolute robot positioning accuracy via dynamic robot calibration using RADIAN laser Tracker and self-orienting motorized Active Target SMR and RoboCal Software. API’s dynamic robot tracking solution uses automatic 6DoF laser tracker measurement to determine tracked point position in real-time revealing robot true position and orientation. 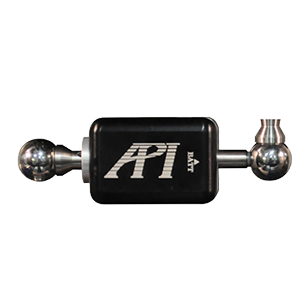 API’s Self-orienting motorized rotational SMR locks onto the laser tracker and automatically orientates to laser beam allowing calibration and robot error correction. 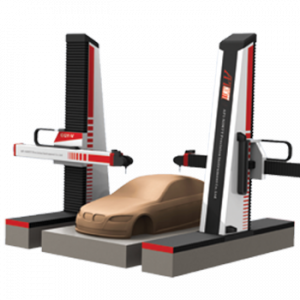 API's Robot Metrology Software (RMS) provides the necessary toolkit to verify robot performance accuracy to ISO 9283, create an enhanced robot accuracy compensation model and provide revised robot motion plan execution. Comprehensive CNC machine calibration services. We inspect, analyze, & compensate CNC machines to the highest standards. Dedicated services group provide machine tool diagnostic geometry analysis ensuring equipment is performing at optimum levels. API reccurring machine calibration contracts allow our service technicians to regularly inspect and calibrate production equipment. The API services team is proven at providing a quick and effective machine tool and robot calibration services. API provides laser tracker calibration for all robot models minimizing inaccuracies and optimizing production process efficiencies.